Dedicated to the memory Andrei Shkala, a local coach; the 11th international annual tournament which bears his name commenced in Minsk, the capital of Belarus on Thursday 4th May; it will conclude on Saturday 6th May. 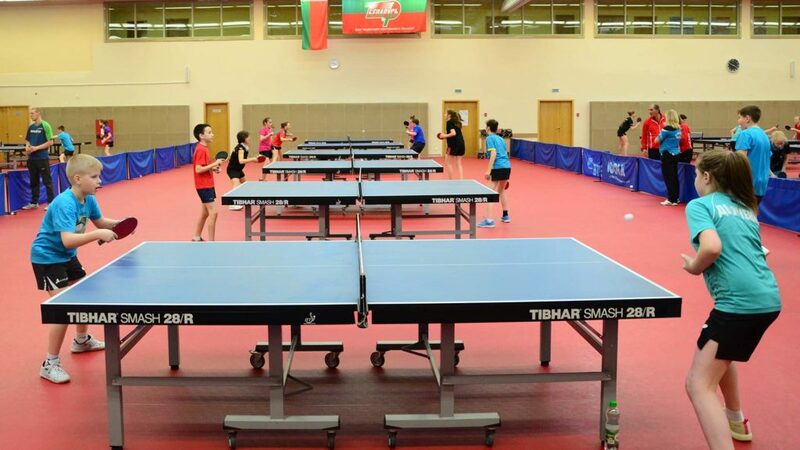 Prior to the proceedings commencing a training camp for players born between 2000 and 2008 was staged; in addition to Belarus; young players from Lithuania, Latvia, Russia, Slovakia and Georgia attended. Matters were organized by Alexandra Sipach, the head coach of the Sports School No.1 BFSO Dynamo; like all who attended he was delighted with the outcome as were notable visiting coaches.